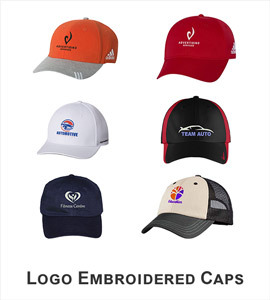 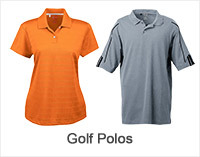 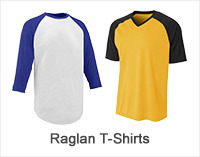 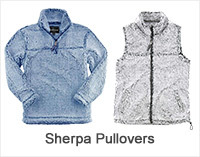 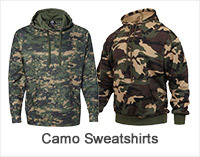 Apparelnbags.com has a wide range of knit polo shirts in various designs, colors, and sizes. 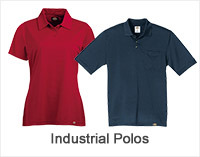 We have the vast selection of knit polo shirts for boys, men and women by top brands including Hanes, Port Authority, Tri-Mountain, UltraClub and many more. 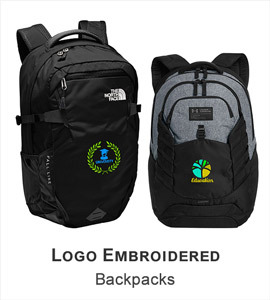 Whether you’re willing to shop Men’s Blitz Polyester UC Knit Polo Shirt or Women’s Knit Polo Shirts, Apparelnbags.com has the newest collection of knit polo shirts at wholesale prices. 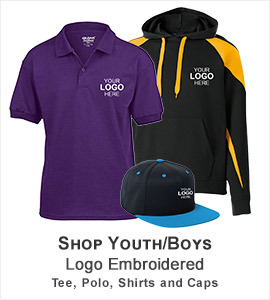 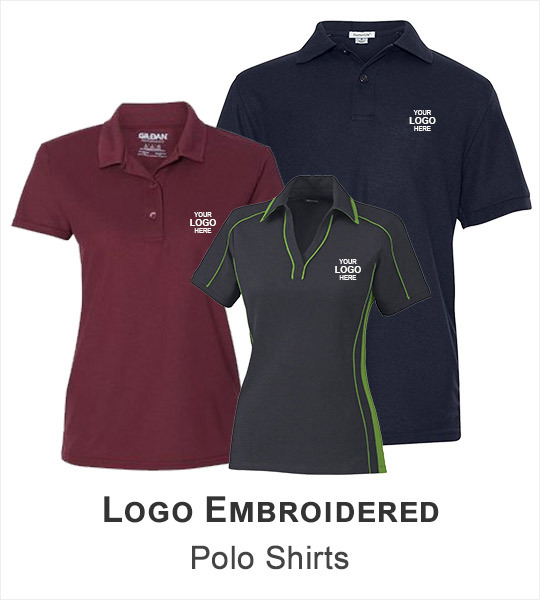 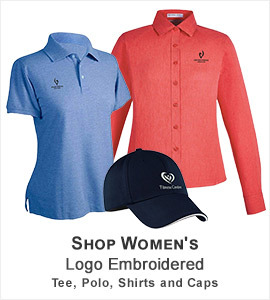 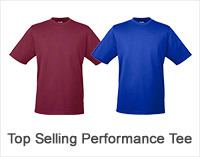 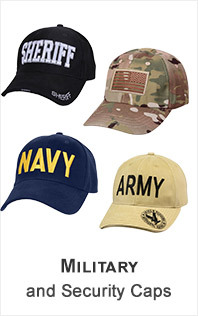 By considering us you can shop knit polo shirts in bulk or any quantity without any hassle. 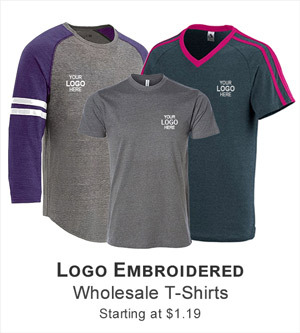 Do remember to place the order of your desired knit polo shirt before noon eastern standard time to get it delivered out at your doorsteps on the same day. 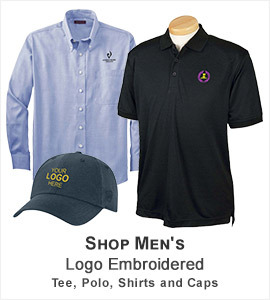 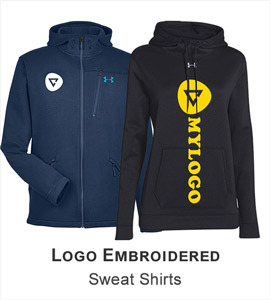 By placing the order of knit polo shirts or any piece of apparel above $149 you can get free delivery by us. 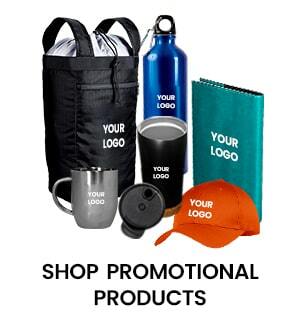 We use UPS ground service to deliver out 85% of order within two work days for our customer’s maximum satisfaction.